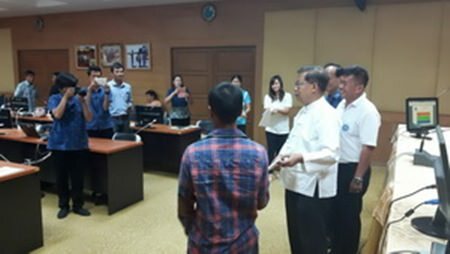 PHRAE – Several bodies in Phrae province have contributed seed money to former drug addicts to give them a second chance after rehabilitation. The seed money allocation program is a collaboration by the Narcotics Control Office Region 5, the Phrae administration and the provincial anti-drug network. Fund recipients are those who have completed job training, but lack money to support themselves and their families while looking for employment. A total of 196,590 baht was offered to 17 people. Most former drug addicts planned to work as farmers, craftsmen and vendors. Phrae Governor Pichet Paiboonsiri said he hoped to see them to enjoy a decent career and a happy life as they reintegrate into society.